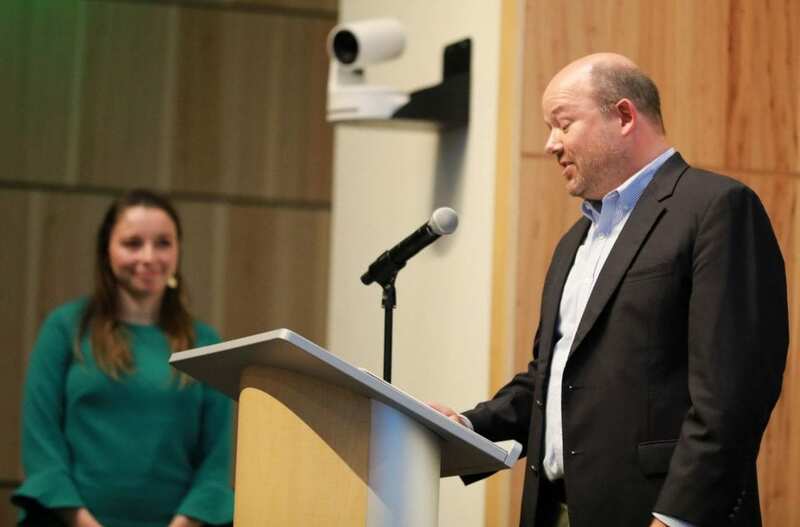 Each spring, the McCombs School of Business hosts Honor’s Day at which a number of awards are presented to undergraduate students. The Department of Accounting chose one 4th-year iMPA student to receive the Excellence in Accounting Award at Honor’s Day held on Friday, April 5, 2019. Let’s meet this year’s award winner. This year’s Excellence in Accounting Award winner is Alyssa Sternadel. Alyssa is finishing her 4th year in the Master’s of Professional Accounting program, with a focus in tax. Meet the 2019 Excellence in Accounting Award Winner, Alyssa Sternadel. The Department of Accounting’s award recipient is chosen primarily based on academic achievement. This can make selecting a recipient difficult; our program is quite competitive and many of our students are talented and academically accomplished. However, even in that group, Alyssa’s academic record is outstanding. To date, she has been the top student in many of her accounting courses. That’s no small thing, given the rigor and difficulty of that coursework, particularly in the area of tax. MPA Program Senior Director Steve Smith introduces the Excellence in Accounting Award Winner, Alyssa Sternadel. 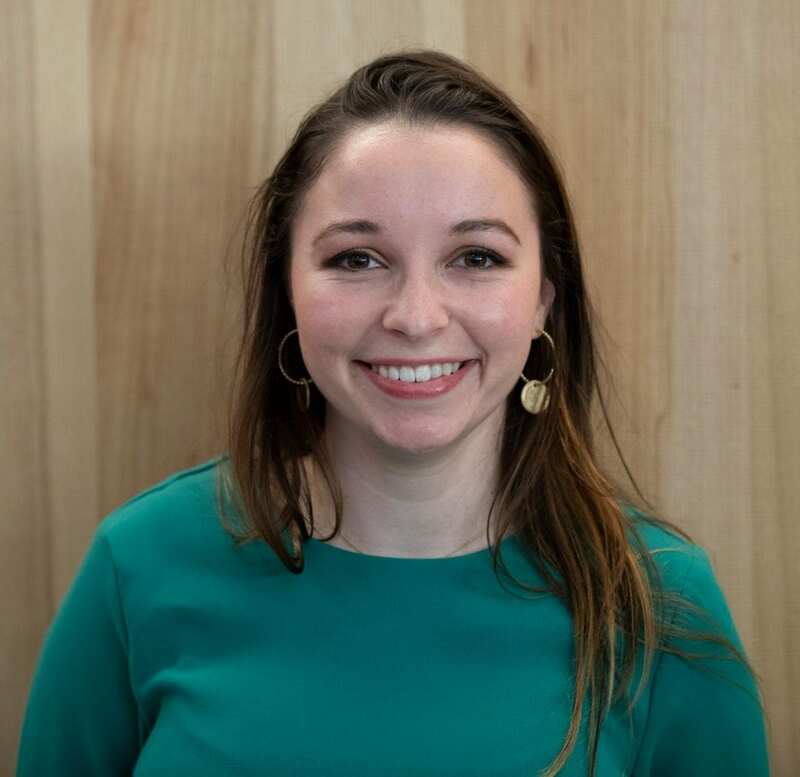 We commend Alyssa for her reputation for hard work, her exemplary professionalism, and the dedication she exhibits in all of her McCombs’ undertakings; we are very pleased to have her as our 2019 Excellence in Accounting Award recipient. Congratulations, Alyssa! 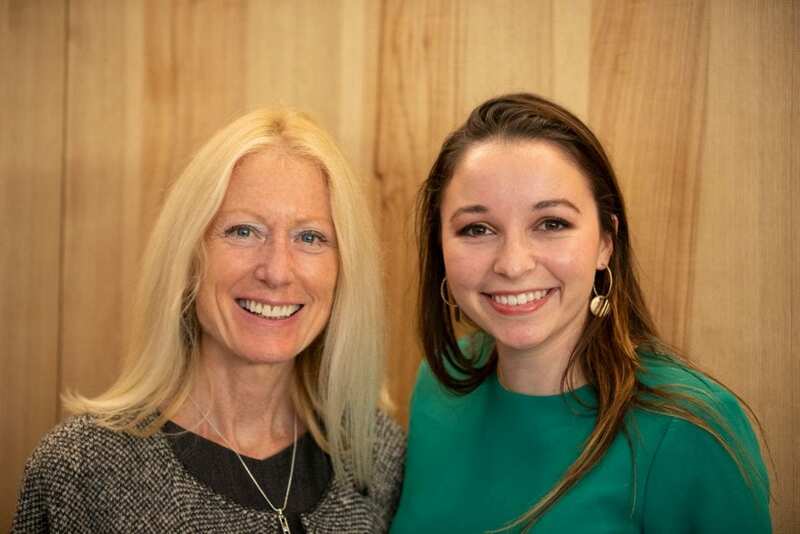 Professor Terri Holbrook and the Excellence in Accounting Award Winner for 2019, Alyssa Sternadel.